Roots and Culture is a site dedicated to discussion and love of reggae music. Though it was born in the Caribbean islands, reggae is a powerful art form respected the world over, one that can be used to unite people from all walks of life in peace and harmony. It speaks to the soul of humanity, bringing us to calm and asking us to be kinder, more loving, and more generous with one another. There is something incredibly powerful in how reggae both speaks to our human desire for peace and happiness, and also inflames the human need for freedom from oppression. It is in its own way a kind of magic. We feel that the power of reggae music is one that is rarely understood and often overlooked, both as an art form and as a force for social change. Trying to separate it from the cultural context it was born in and speaks to misses part of the point of the music and cuts out a large aspect of what it actually means. That’s why we want to educate people not only on the music itself, but also its importance as a piece of culture for a wide variety of people from every demographic. 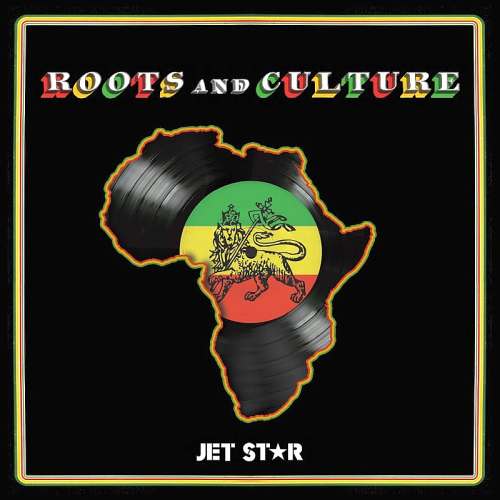 Everyone in world of reggae, dancehall or dub knows Jet Star - the home of Reggae Music for the last 30 years. Renowned for Reggae Hits and Reggae Max series on Jet Star Records and Pure Lovers series on Charm Records. Phoenix Music International have systematically made this historic catalogue available digitally and with an on-going programme of re-releases and re-compiling, continuing to spread the heritage sounds echoed throughout the labels history.